2018 Wooly Block - Wool KIT Includes pattern! Wooly Block > 2018 Wooly Block - Wool KIT Includes pattern! Fiddlesticks' 2018 Wooly Block Adventure! 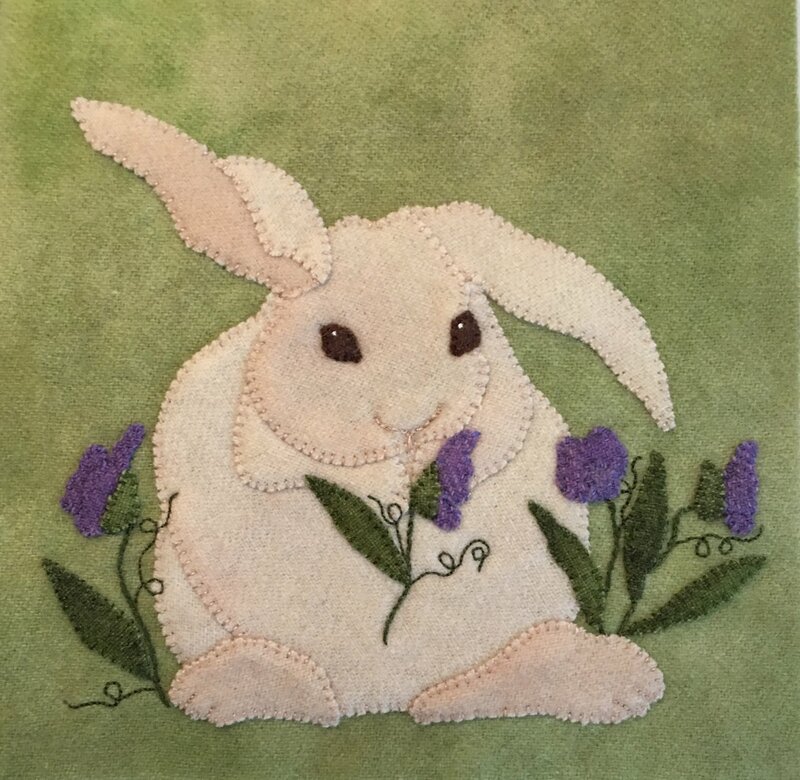 This "Garden Bunny" comes with the pattern and all the wool to complete this cute 8x8 block!